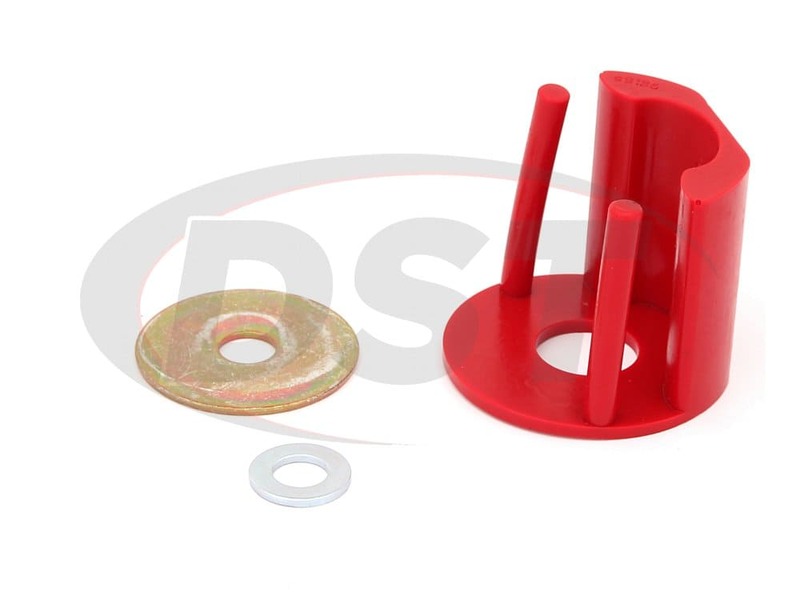 Prothane's motor mount inserts are crafted out of polyurethane, a material much more durable than rubber that can handle intense weight, heat, and pressure. 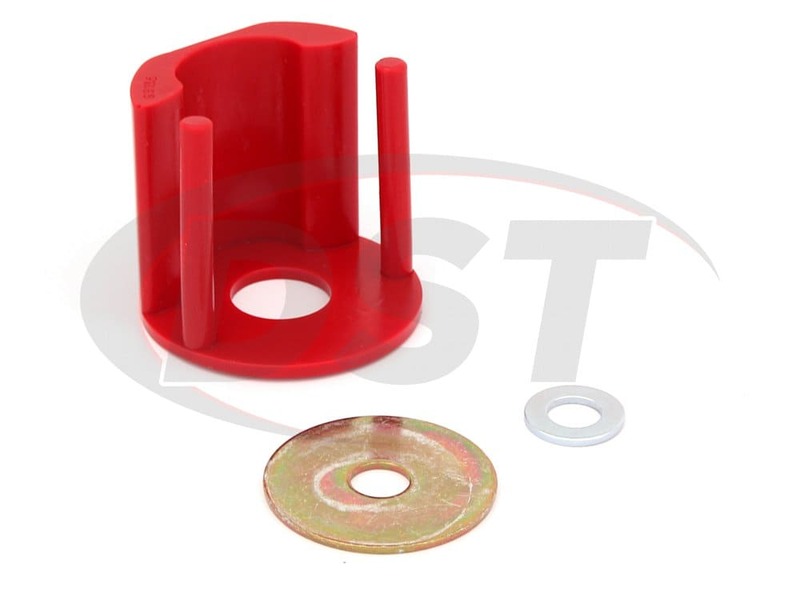 Designed to fill the voids built into your OE motor mounts, these inserts will drastically increase the power transfer efficiency from your engine to the wheels. Since the voids were initially put there to reduce NVH, it stands to reason that filling in those voids will have the opposite effect. Installing Prothane's motor mount inserts may increase your NVH, but the increase to overall performance is worth it to some drivers. 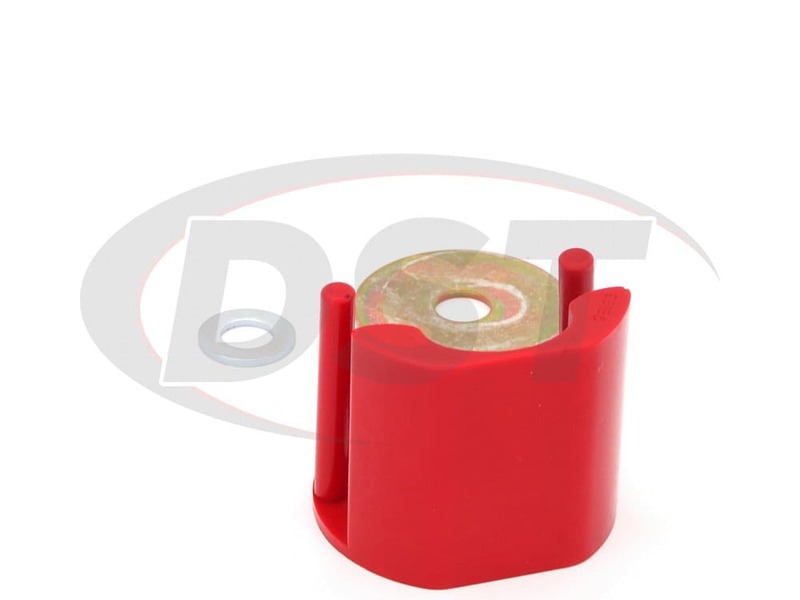 To top it all off, Prothane's motor mount inserts are covered by a lifetime warranty handled in-house here at DST. 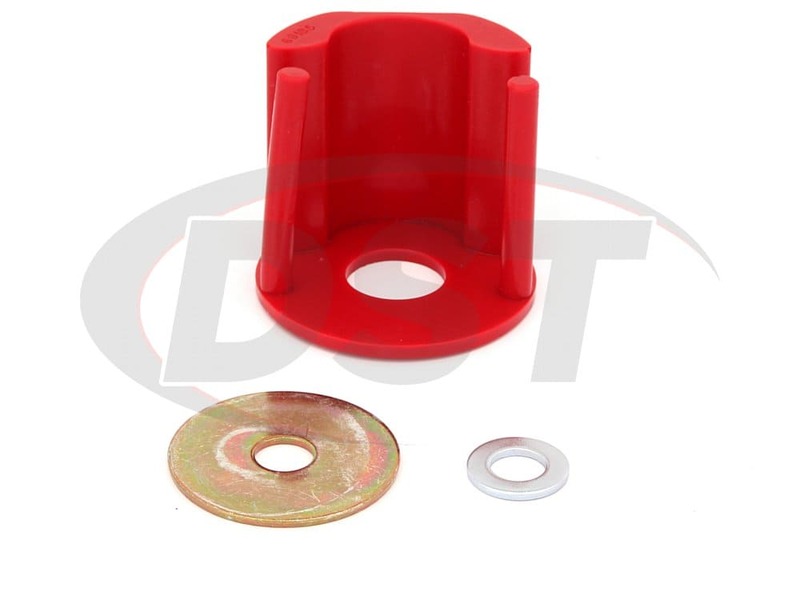 OE motor mounts are usually made out of metal with holes strategically placed to keep most of the engine's vibrations from traveling to the cab. 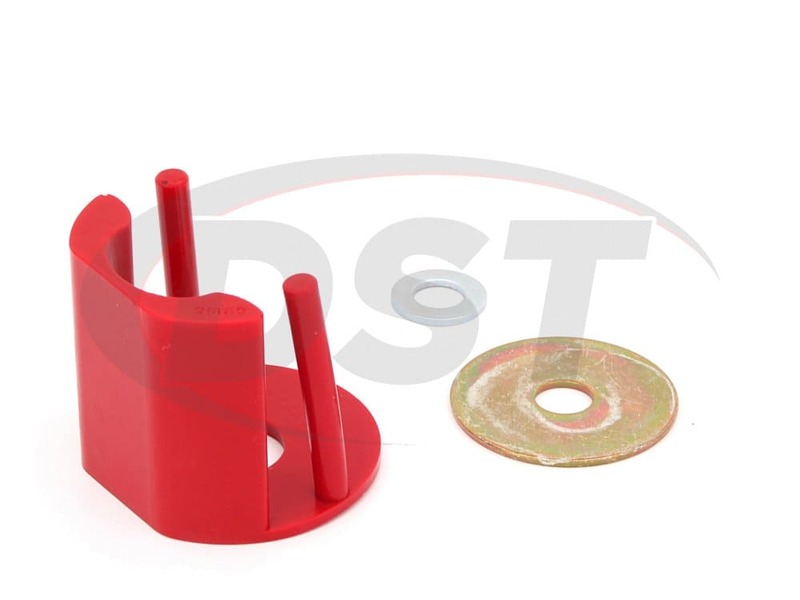 While the OE mounts are decent for the daily driver, the weekend warrior or straight up racer will probably look for an upgrade. Prothane's Polyurethane motor mount inserts offer a great performance boost equal to that of a solid motor mount, without the higher cost. starstarstarstarstar" Quick and easy to install. " Great product. Makes a big difference in reducing wheel hop. Gear shifts are much more accurate. Grease/lube was not part of package for installation though. Prothane Currently only makes this part in Red. They do not make them in Black.